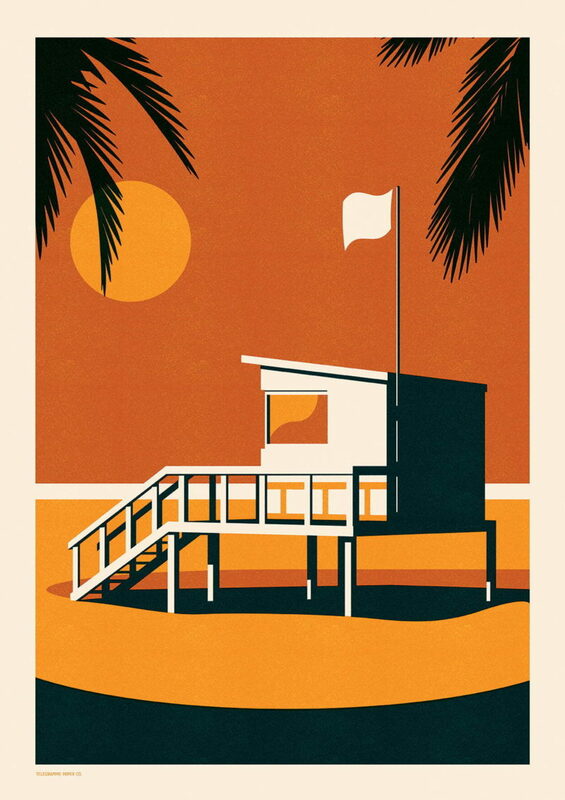 Love the simplicity in this illustration that makes look forward to Summer. 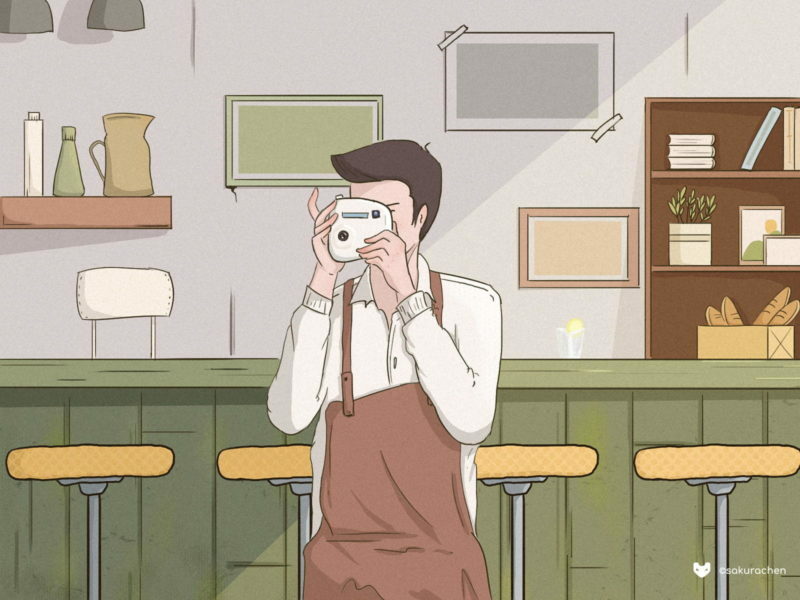 — via Telegramme Paper Co. The loose style mixed with sharp is working well. 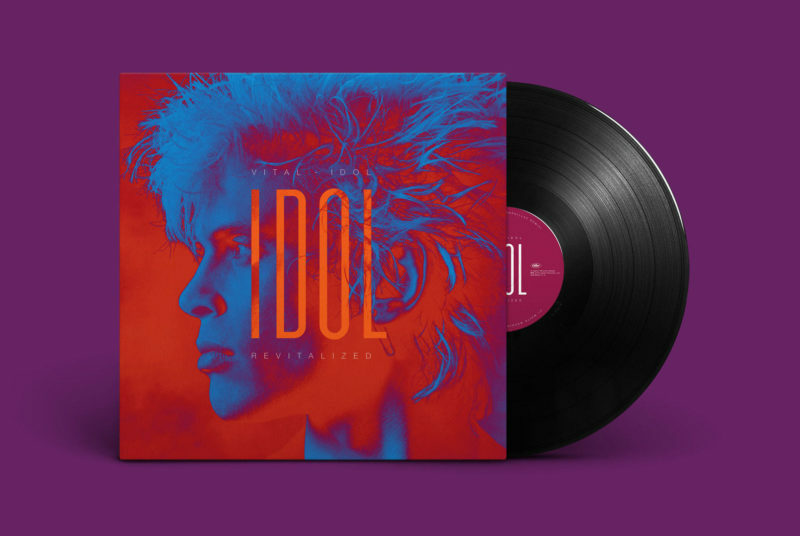 Billy Idol Revitalised. Design based on this iconic shot by David Michael Kennedy. 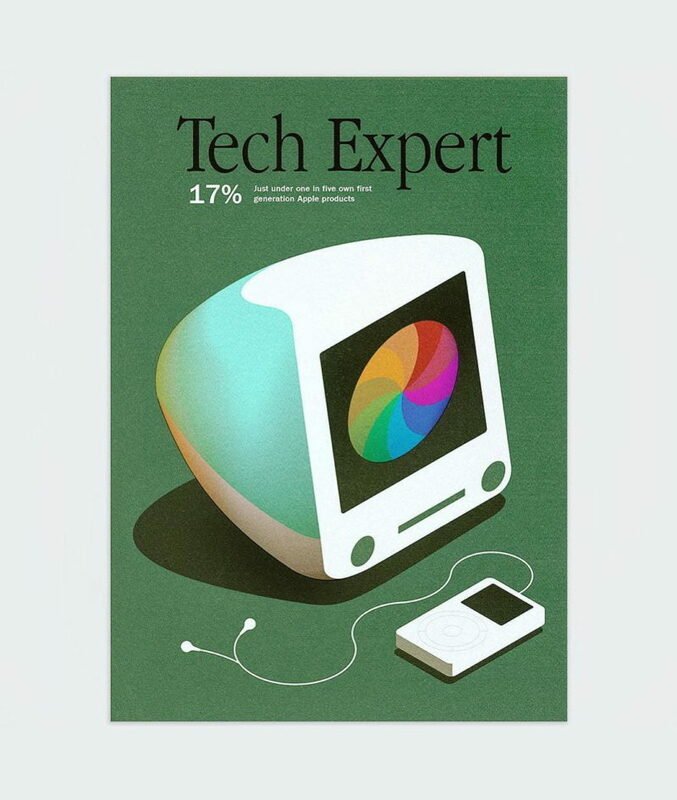 Look at that wonderful iconic iMac. 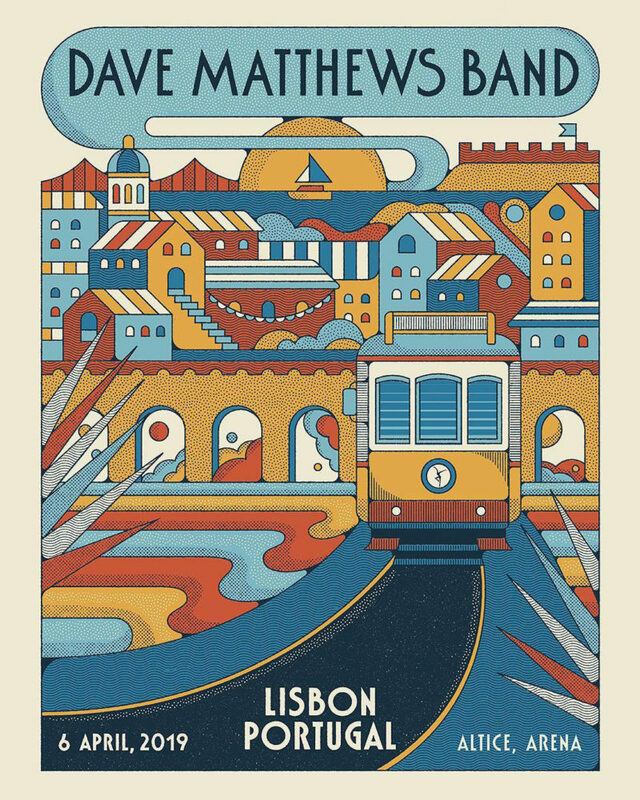 Dave Matthews Band Lisbon poster. 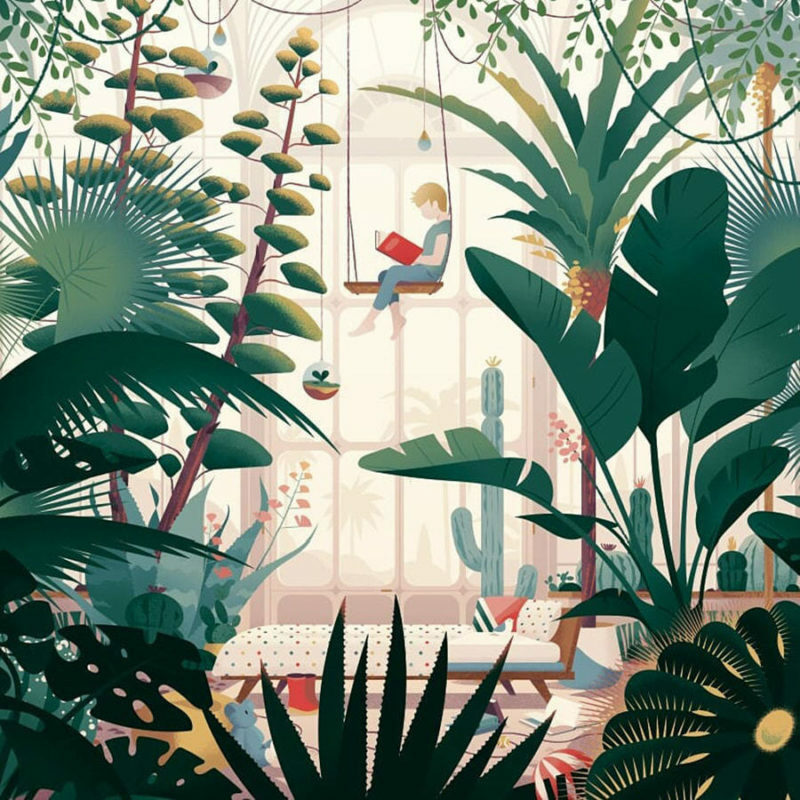 Incredible texture, colors & detail. So many levels of detailing going on. 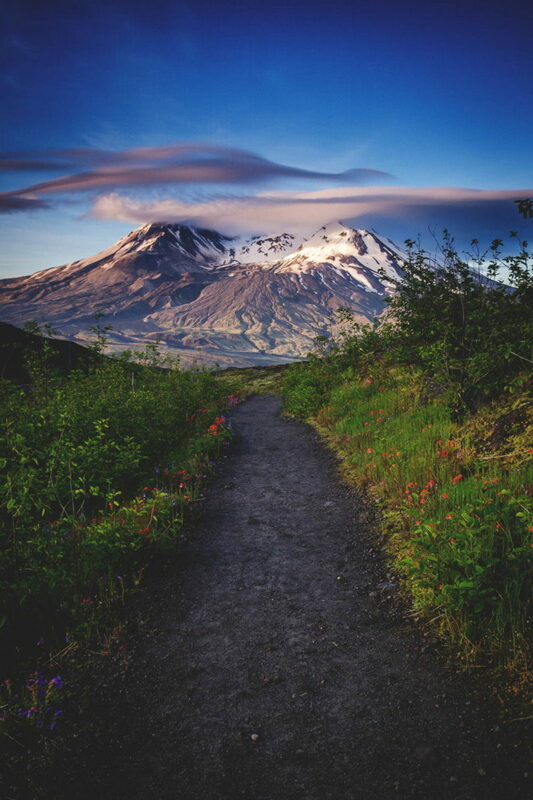 Boundary Trail, Mount St. Helens National Volcanic Monument, Washington. 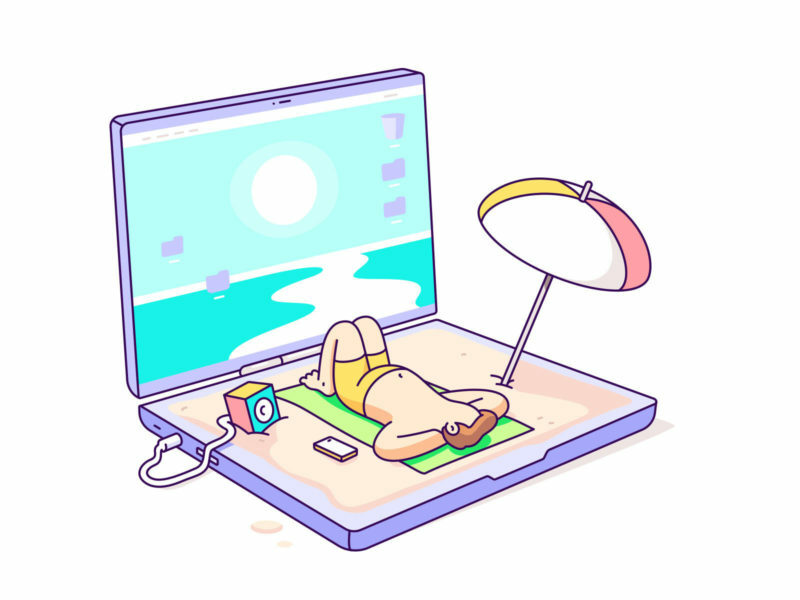 Working vacation. Soakin’ up all that blue light!